If you reach into your purse for your keys or wallet and seem to grab everything except what you're looking for, it may be time for a purse makeover. Making sure that you have only what you really need on the go can help you feel better organized and more at ease throughout your busy day. The first step to rethinking your purse is to make sure sure that everything you're carrying has a good reason to be there. Not sure you need those old receipts? Throw out old ones, and file away the ones you may need to hang onto. Don't wear that lip gloss anymore? Replace it with a versatile color you love and that will refresh your look whenever you need it! The second step is to carefully select helpful, necessary items to replace what you've tossed. Your essentials - phone, wallet, keys, and sunglasses - will need some company! 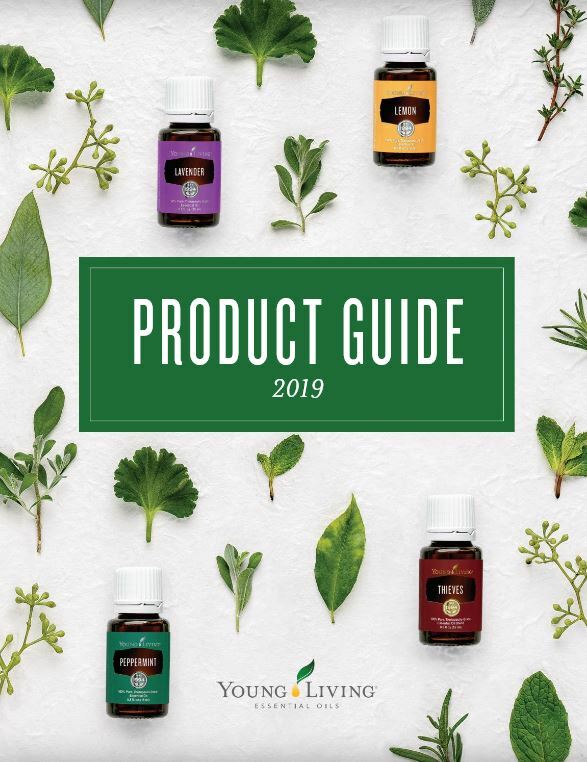 We've created a list of some of our favorite Young Living products that are convenient, essential oil-infused must-haves in any purse, as well as some other helpful things that you won't want to be without. Stash a few essential oil sample packets in your purse. The packets not only make it easy for you to share with those around you, but they're a convenient way to use them yourself whenever you need just a few drops of some of our top essential oils. Thieves Waterless Hand Purifier is the perfect solution for cleaning hands when soap and water aren't an option. Just squeeze a quarter-sized amount into dry hands, rub together to distribute, then let dry. These unique lip gloss/essential oil duos are perfect to freshen your look when you're out and about! Apply a light layer of lip gloss - with or without a first layer of one of Young Living's hydrating lip balms - then swipe the essential oil scent on your wrists or neck. Mix and match L'Briante's three luminous colors and three uplifting scents for a signature combo that's all you. Powered by Thieves essential oil blend and infused with sweet Lemon and fresh Peppermint essential oils, Thieves Lozenges are free from artificial flavors, dyes, and preservatives. Pop one in your mouth for an essential oil-infused boost on the go! Rose ointment is the perfect moisturizer to stash in your purse. Its infusion of Rose and Tea Tree essential oils, plus other moisturizing ingredients, pamper and improve the appearance of skin. Moisturize rough-looking areas and deeply hydrate dry skin by rubbing this versatile balm into hands, face, elbows, and knees. Young Living's Grapefruit, Lavender, and Cinnamint Lip Balms seal in moisture for supple-looking lips. Keep your favorite variety on hand to hydrate our lips when they're thirsty. Stress Away Roll-on is a unique, great-smelling essential oil blend of Vanilla, Lime, Copaiba, and other essential oils that provides a relaxing aroma with a convenient roller application. Apply its sweet, calming aroma on wrists, neck, or palms to keep you cool and to start conversations!